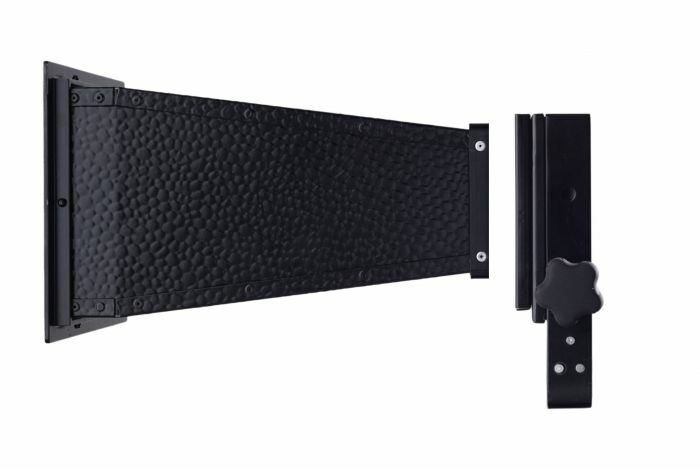 Paparazzi fixture is about the size and weight of two iPhones, it can fit on any standard lighting or grip stand, or simply in your hand. 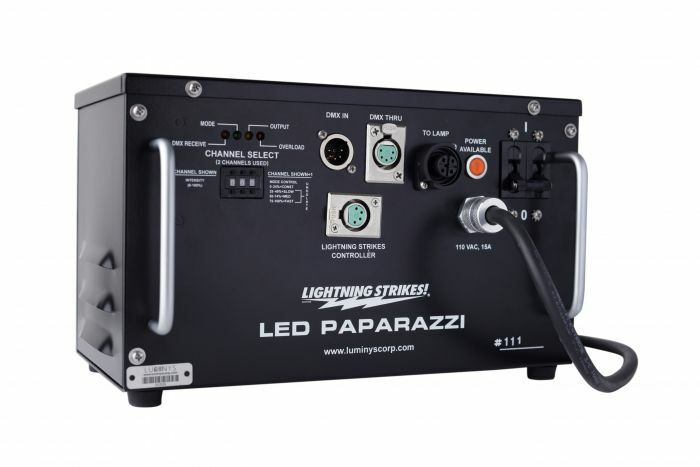 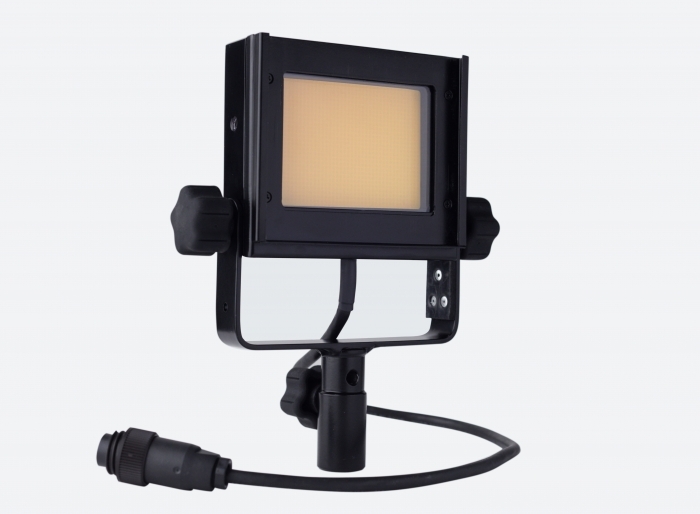 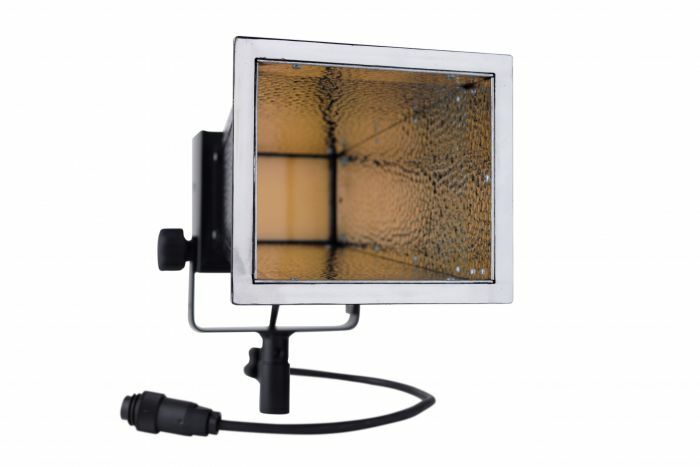 All LED Paparazzi 1500 units are compatible with DMX. 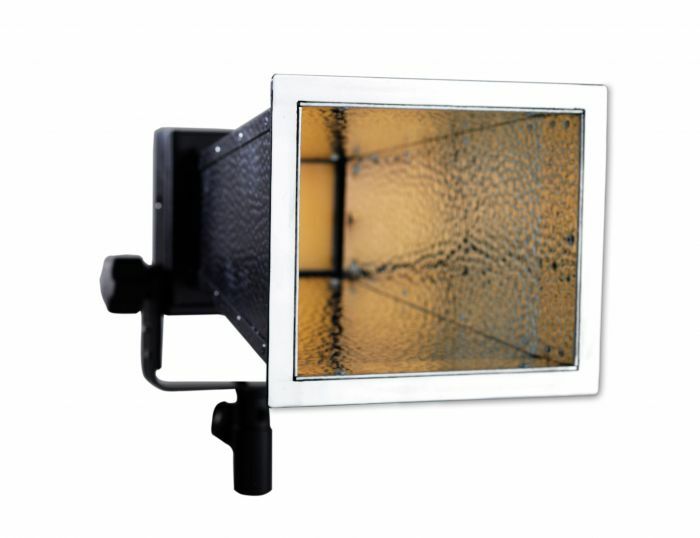 Head - 4.5" x 5.5" x 1.5"
Ballast - 12" x 8" x 8"